Mali is in Western Africa, southwest of Algeria. The climate is subtropical to arid. The official language is French. English is rarely spoken, but younger businesspeople may take the opportunity to test their language skills. The main religions are Islam and indigenous beliefs. In Mail business dress is usually a lightweight suit and tie (not in the hot season) for men, while women wear conservative clothes, including a scarf on their heads. The security risk for expatriates in Mali is high to extreme, except for the southern and eastern areas where the risk is medium. Risks include internal conflict, lawlessness and militant activity, particularly in the Mopti region where there is high risk of kidnappings and along the border with Mauritania. The currency of Mali is the CFA Franc BCEAO (XOF). Major banks and hotels accept credit cards. Medical facilities are very limited. Cholera, malaria and other tropical diseases are common. Meningitis has been reported. The population of Mali is 14.5 Million (2019 est. ), while the inflation rate (CPI) is 1.7% for Mali as at December 2018. Xpatulator Hypothetical Tax for Mali is based on the current personal income tax rates which are progressive up to 40%. 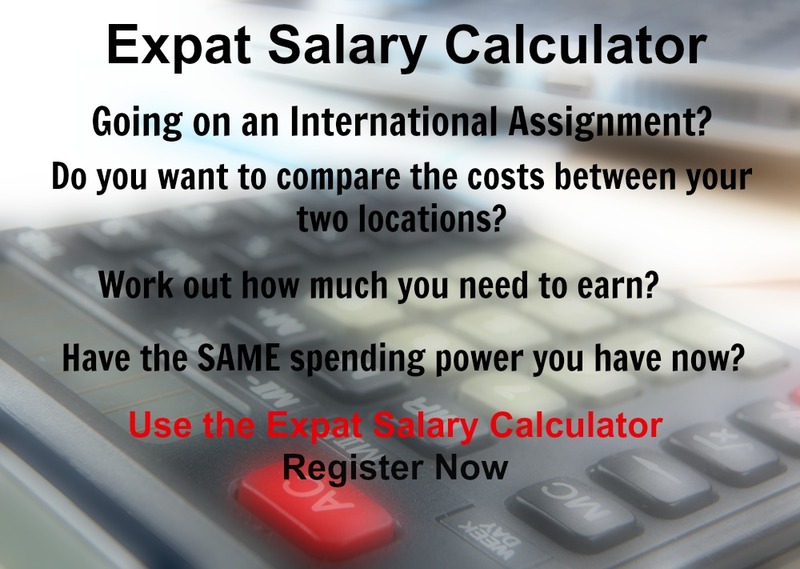 The cost of living for expatriates / professional migrants in Mali as at 1 April 2019 is very low in comparison to other places in the world. Mali is for example -3.7% cheaper than USA for groceries, -61.2% cheaper for household costs than UK, and 94.5% more expensive for transport costs than India. Mali is ranked as a extreme hardship location. 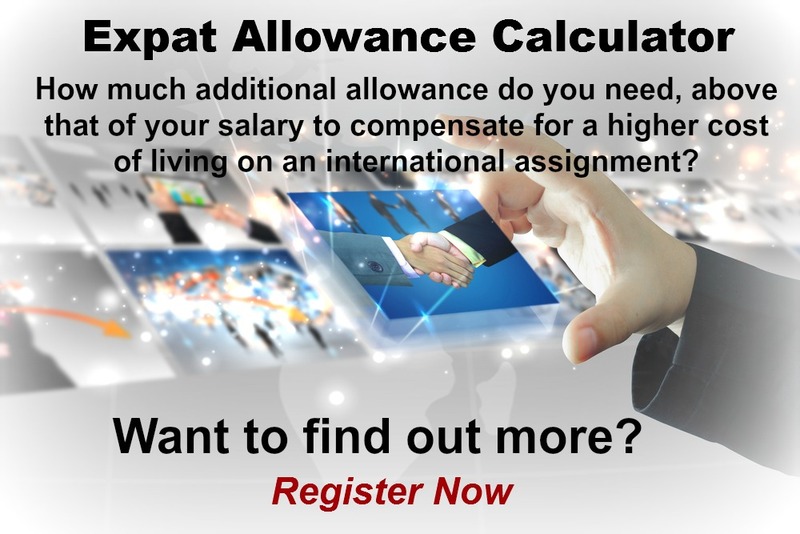 The hardship premium for Mali for an expat from Australia, is for example 30%, i.e. host location (Mali) premium of 40% minus home (Australia) location premium of 10%. 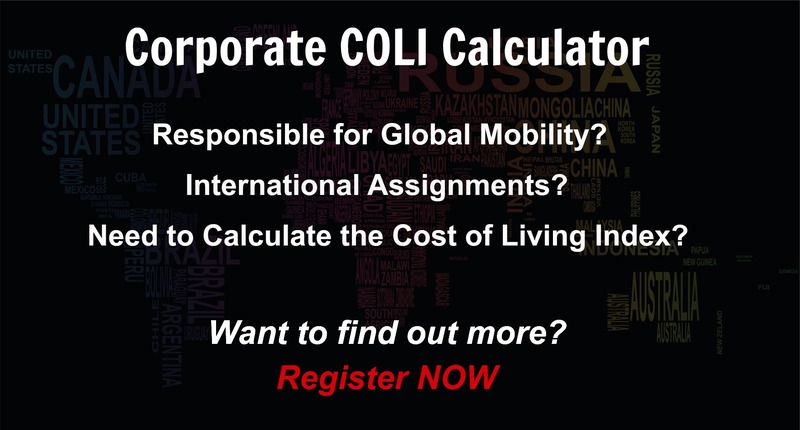 Want to know more about cost of living, hardship (quality of living) or expat salary in Mali? Register subscribe to your home location and Mali and run your personalised reports.